IMAGES with entries or articles on Irish artistic figures/subjects in Latin America, the Iberian Peninsula, and the Caribbean. IMAGES with entries or articles on Irish history and the Irish in Latin America, the Iberian Peninsula, and the Caribbean. 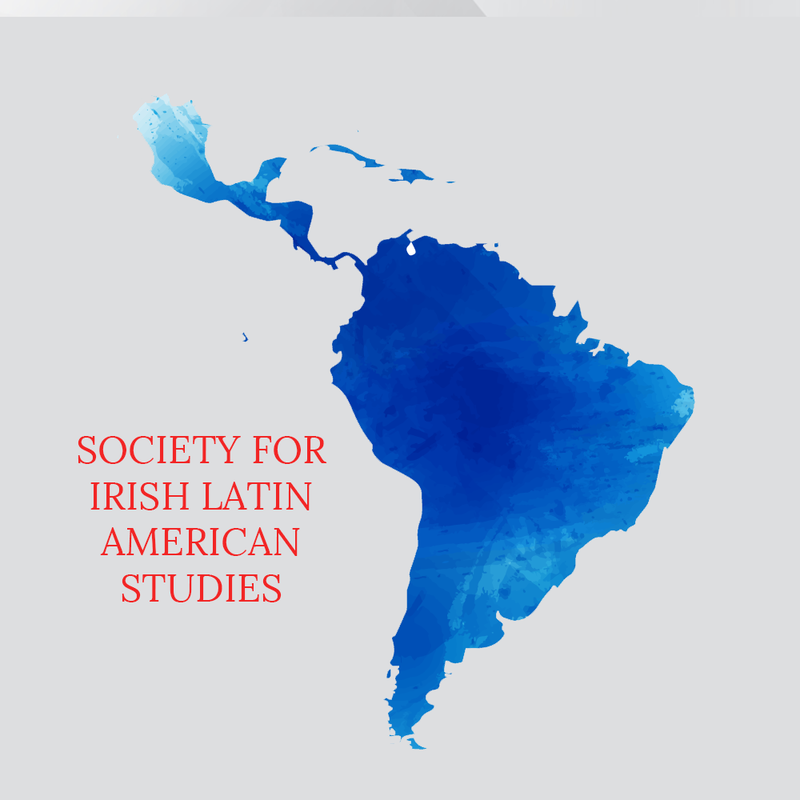 IMAGES with entries or articles on the Latin American presence, artistic or otherwise, in Ireland. BOOK REVIEWS of recent studies pertaining to any of the subjects listed above: please send a query regarding the book you propose to review before writing/sending the review. Entry submissions must follow the guidelines for articles, above, except with respect to length; entries should be between 1,500 and 3,000 words. Book review queries must be accompanied by 1. a brief cv of the person who intends on writing the review; 2. complete information on the text that will be reviewed (title, author, number of pages, date of publication, publisher, language, ISBN number, etc. ); 3 a brief description of the book’s content; and 4. a brief explanation of how the book/book review fits into this special issue of IMSLA. Deadline for Submissions: October 15, 2019.